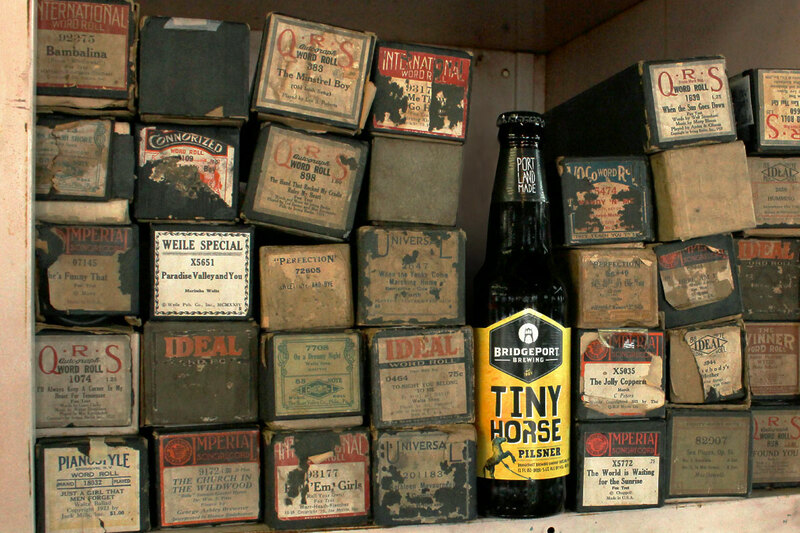 Tiny Horse is your quintessential summer weekend beer. It’s an easy drink, yet the clean quality structure adds intrigue. 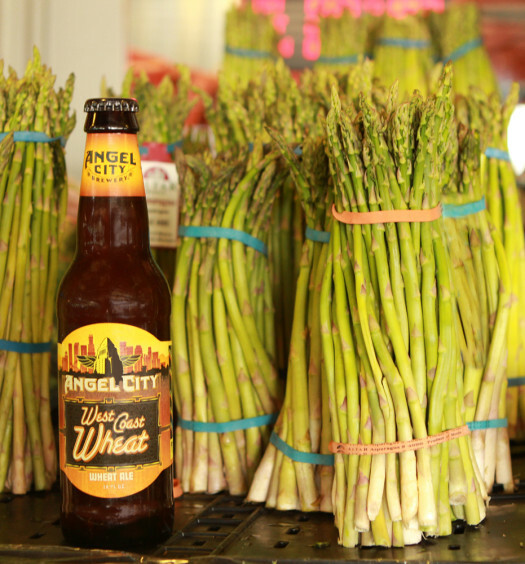 This pilsner pairs well with steak, salmon, or barbecue. 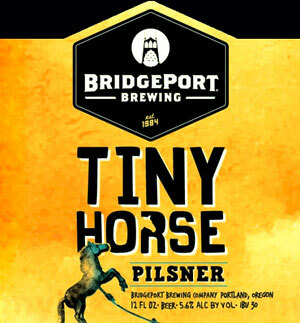 Unlike lesser quality lagers or pilsners, Tiny Horse should be consumed from a glass. 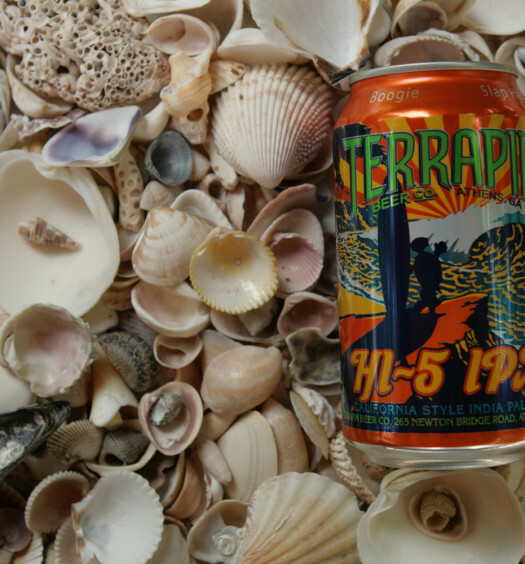 Appreciate the whimsical floral bready aroma and refreshingly smooth, yet somewhat bitter, approach. End the day well with Tiny Horse pilsner summer weekend beer.